About Wiltshire Farm Foods Food. 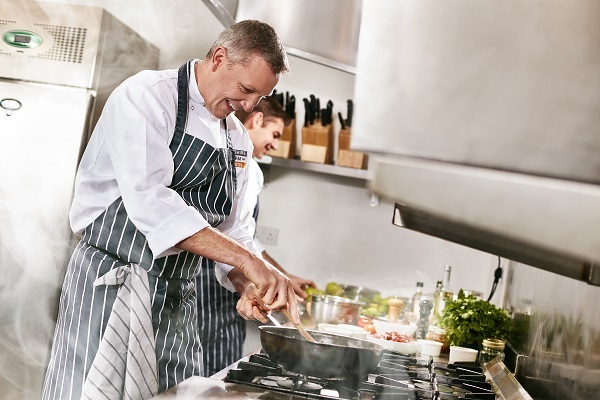 Our chefs are dedicated to creating delicious dishes that tickle taste buds to help you get the most out of life. 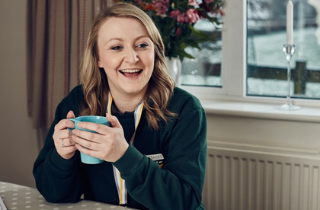 Whatever your appetite and your dietary needs may be, you can trust us to get it right – we’ve been doing it long enough after all and over the years we’ve won awards for what we do. We firmly believe that good food can put a spring in your step and a smile on your face so go on, dig in, and see what you fancy. 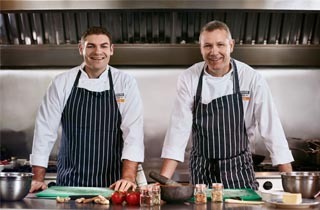 We know all about making really good food and our chefs are always working on creating delicious recipes for you to enjoy. 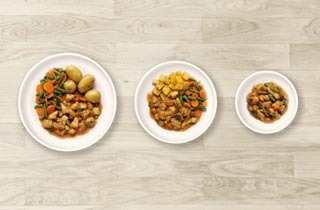 We cater for every appetite, which is why our meals come in three different sizes – Hearty Meals, Main Meals & Mini Meals. All the meals in our Free From range are free from 12 of the recognised allergens including gluten. Thanks to our registered dietitian and nutritionist, you can be confident we know our stuff when it comes to nutrition. Look out for our icons throughout the website. We believe everyone should look forward to a tasty and appetising meal, regardless of their needs. That’s why we’re so proud of our award-winning Specialist Nutrition range. 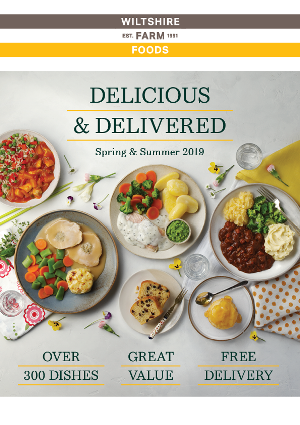 If our food doesn’t hit the spot, we’ll replace it absolutely free. Just keep hold of the film lid from the top of your meal and we’ll sort out the rest, find out more now. 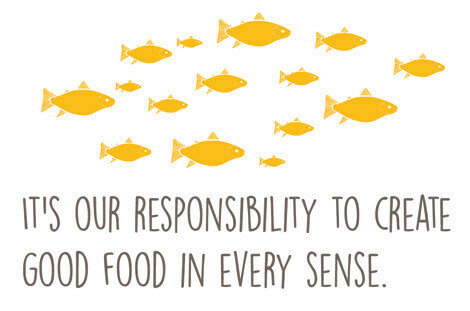 When we talk about delivering good food, we're not just talking about how delicious it tastes. We try and prepare all our meals in a way that respects the world around us, the suppliers we partner with and the people we’re delivering to. When selecting our ingredients, we work closely with our trusted suppliers in the UK, as well as Europe and the rest of the world. 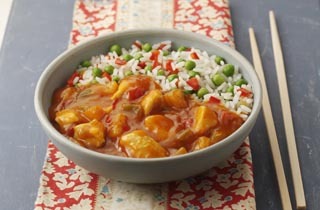 We've put together a tempting collection of our best selling ready meals. Browse our most popular dishes with free delivery from our friendly local drivers.